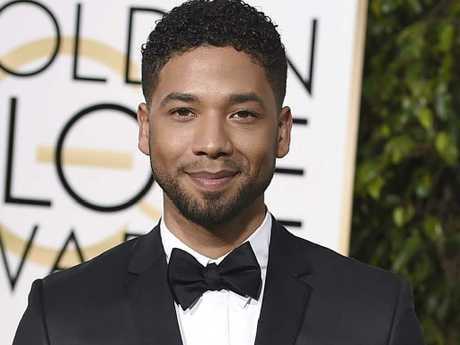 JUSSIE Smollett has given his first public statement since being attacked by two racist and homophobic men in Chicago on Monday evening. 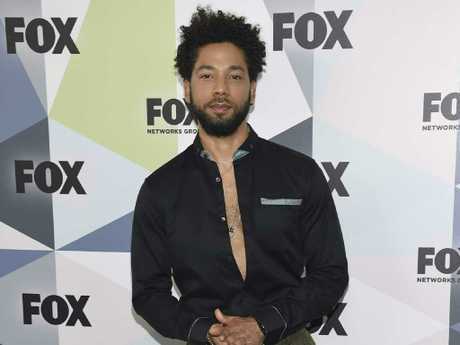 The Empire actor, who plays gay singer Jamal Lyon, was attacked by two men in downtown Chicago earlier this week, leaving him with a series of injuries. The 35-year-old said to Essence in a statement: "My body is strong but my soul is stronger. 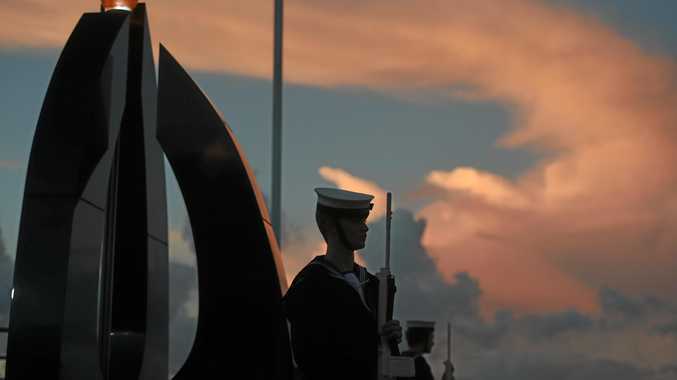 More importantly I want to say thank you. The outpouring of love and support from my village has meant more than I will ever be able to truly put into words." "I am working with authorities and have been 100% factual and consistent on every level. Despite my frustrations and deep concern with certain inaccuracies and misrepresentations that have been spread, I still believe that justice will be served," he added. The actor ended his statement by saying: "Most importantly, during times of trauma, grief and pain, there is still a responsibility to lead with love. It's all I know. And that can't be kicked out of me." 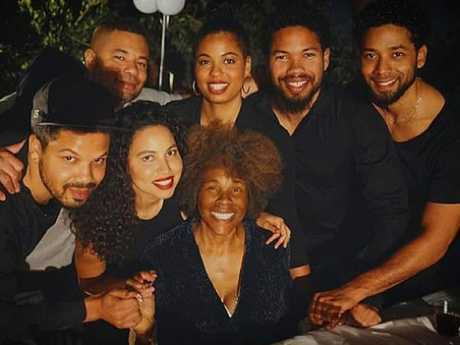 Before Smollett released his statement, his family labelled the attack as "racist, homophobic and domestic terrorism". The Sun reported his family pushed back against any suggestion that he was anything but honest with the police. It reads: "This was a racial, homophobic hate crime … We want people to understand these targeted hate crimes are happening to our sisters, brothers and our gender non-conforming siblings." They continued: "These are inhumane acts of domestic terrorism and they should be treated as such." 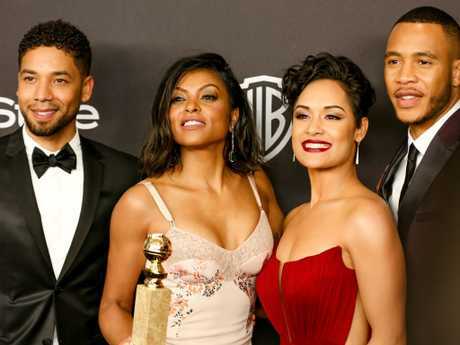 "Jussie has told the police everything from the very beginning. His story has never changed, and we are hopeful they will find these men and bring them to justice," the family said. Detectives have recovered more surveillance footage of Smollett walking home from a Subway restaurant that morning, including video of him arriving at his apartment building with a rope around his neck, said police spokesman Anthony Guglielma. 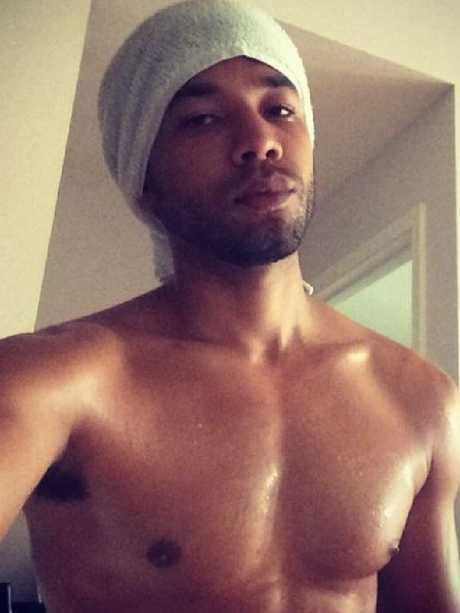 Smollett told police that two masked men jumped him on his walk home at around 2am on Tuesday. He said they punched him, subjected him to racist and homophobic insults, threw an "unknown chemical substance" on him and put a thin rope around his neck before fleeing. 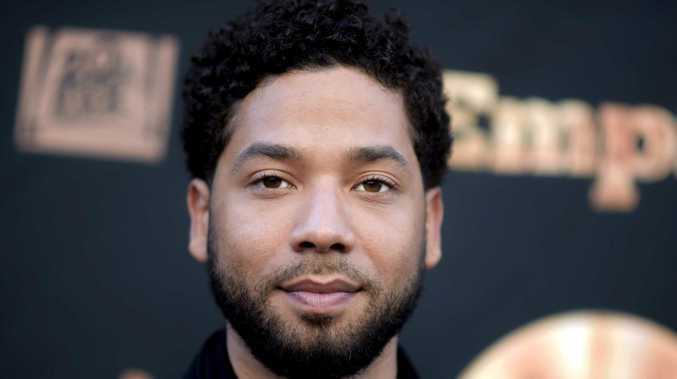 Detectives, who are investigating the case as a possible hate crime, have watched hundreds of hours of footage from private and public surveillance cameras, but gaps remain and they still haven't seen video of the attack or men who match Smollett's description of his assailants, Guglielmi said. 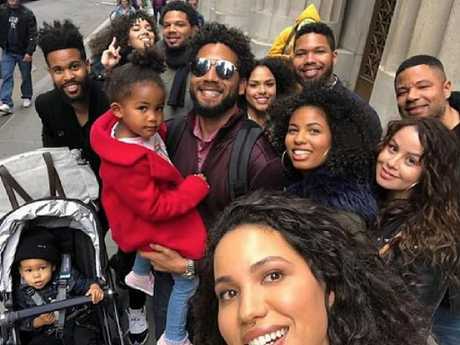 Reports of the attack drew a flood of outrage and support for Smollett on social media. Some of the outrage stemmed from Smollett's account to detectives that his attackers yelled that he was in "MAGA country," an apparent reference to the Trump campaign's "Make America Great Again" slogan.